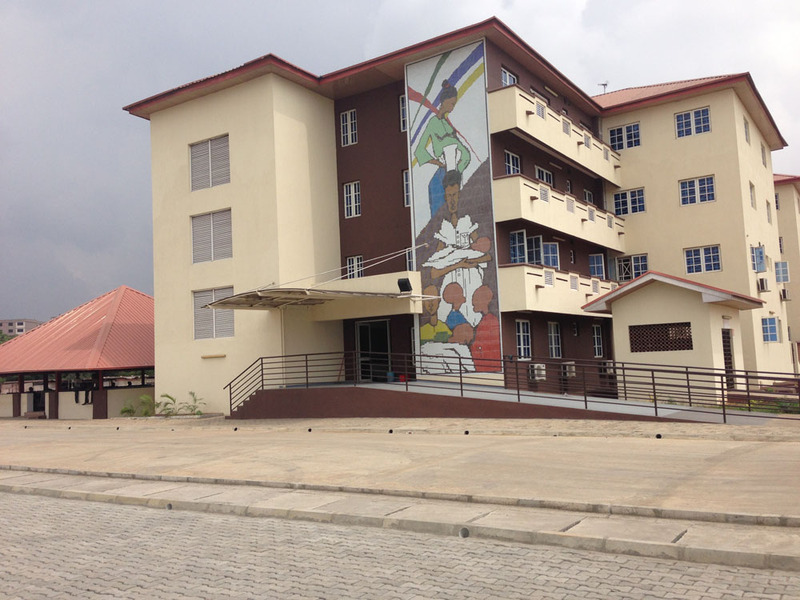 Deux Project was given the task to rehabilitate and upgrade LASUTH from its then old state into a modern facility that can live up to its name, particularly in pursuit of accreditation by the National Medical & Dental Council. The project entailed massive infrastructure renovation, expansion and upgrade, purchase and installation of state-of-the-art equipment and furniture, construction of new structures, procurement of ambulances and mobile intensive care unit, as well as training of all healthcare personnel including support staff and technicians. Upgraded and expanded Medical Emergency Center with modern life saving equipment.